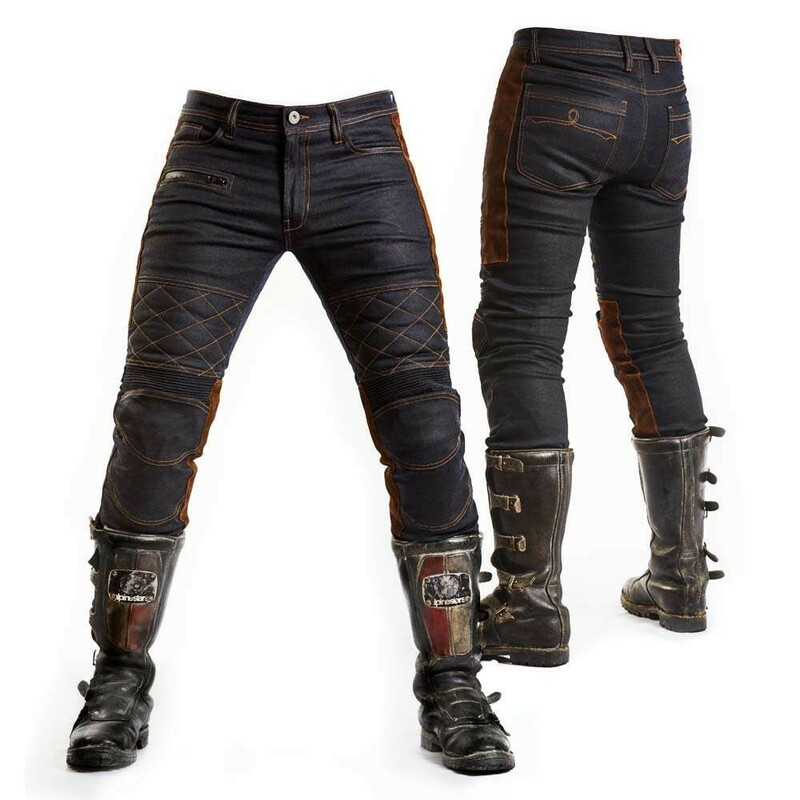 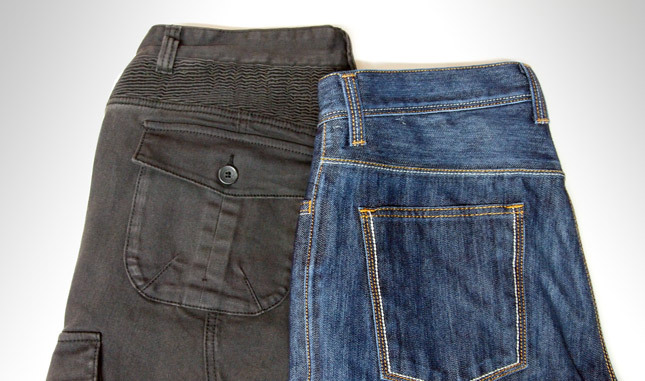 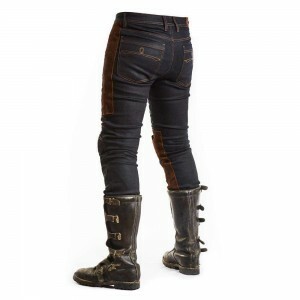 The Sergeant Trousers from Fuel Motorcycles are an amazing looking pair of 12oz stretch denim riding trousers with bags of style and oodles of functionality! 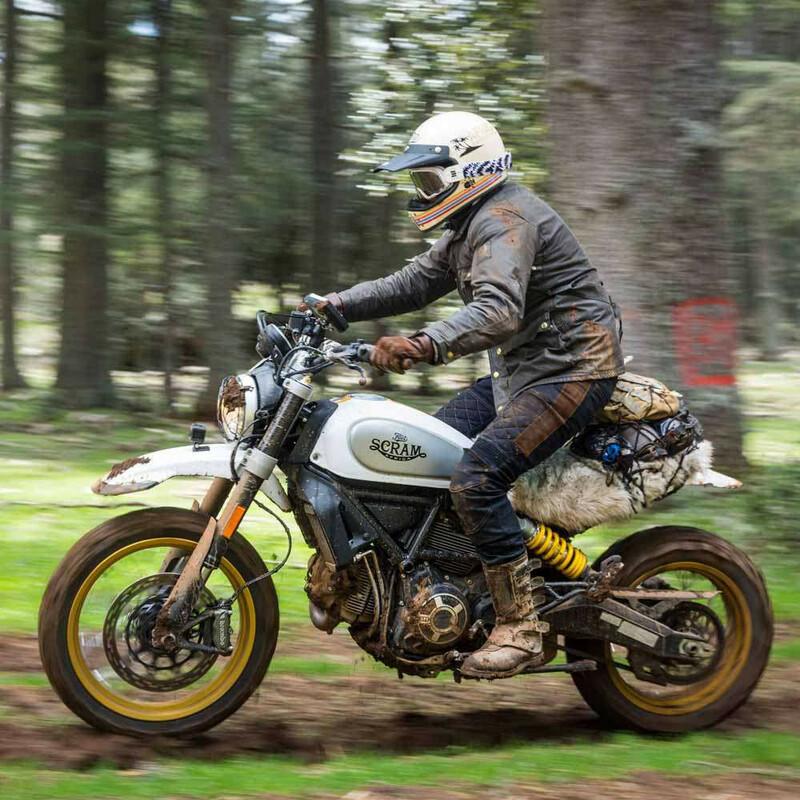 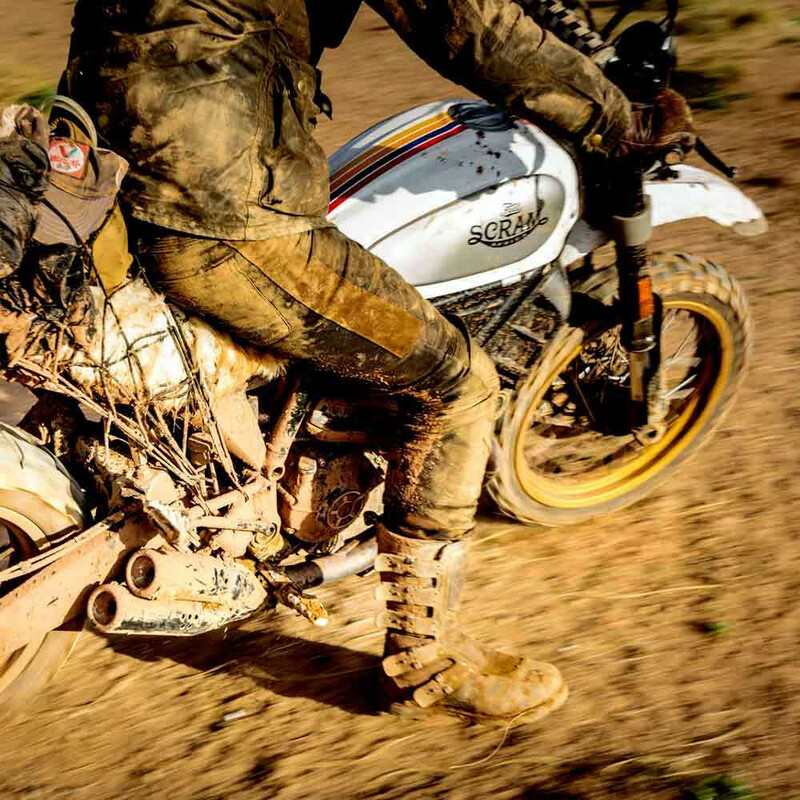 They have that scrambler style but look great on any bike really. 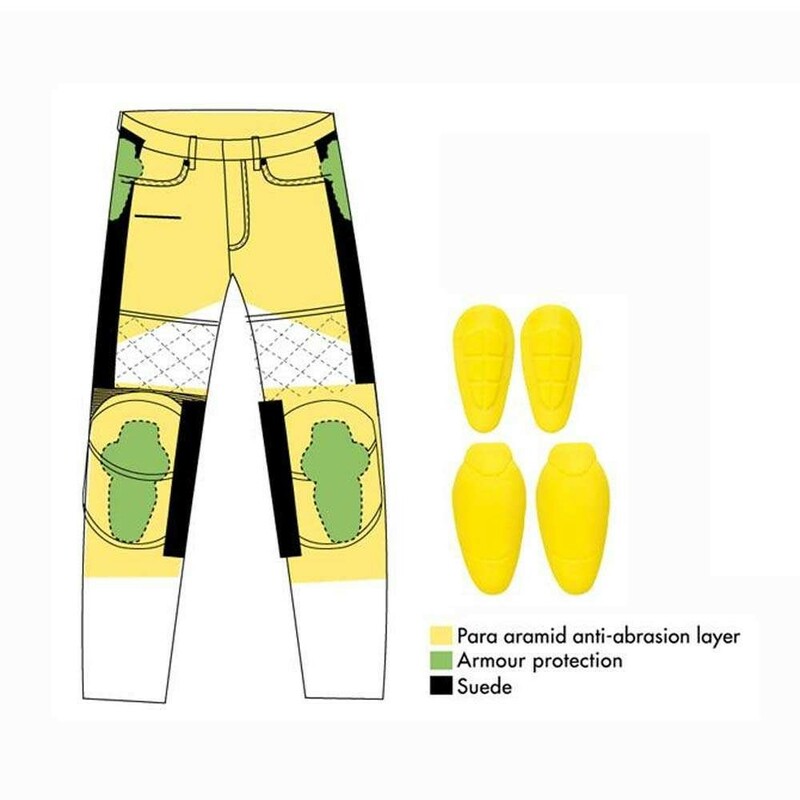 The premium denim has stretch qualities for comfort and the seat and knee areas are lined with aramid fibres (like Kevlar) for anti-abrasion and they come equipped with CE level 2 armour in the knees and hips. 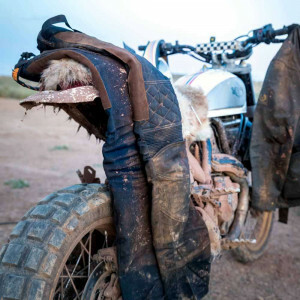 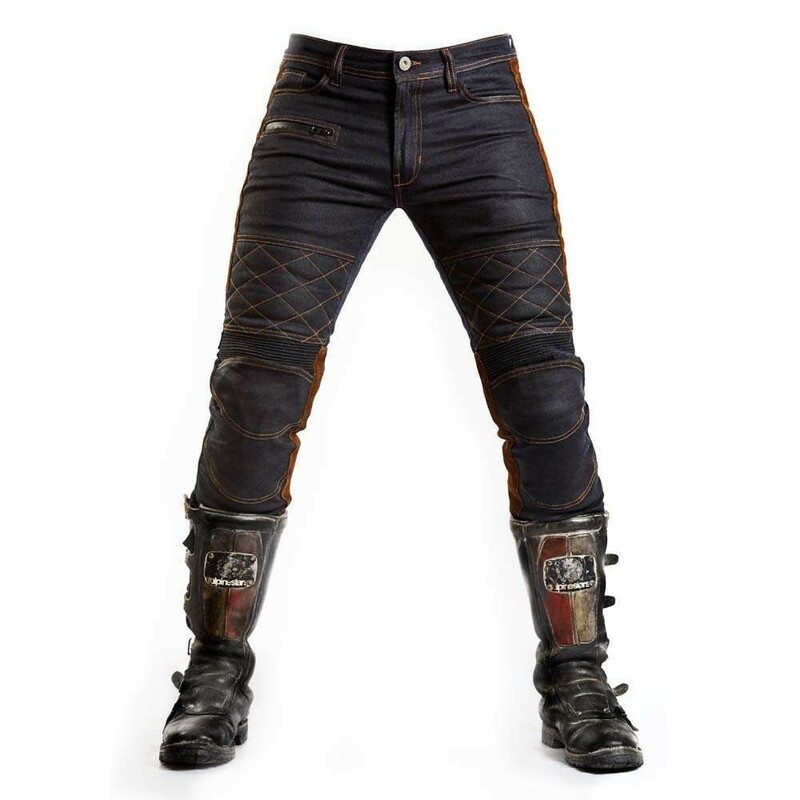 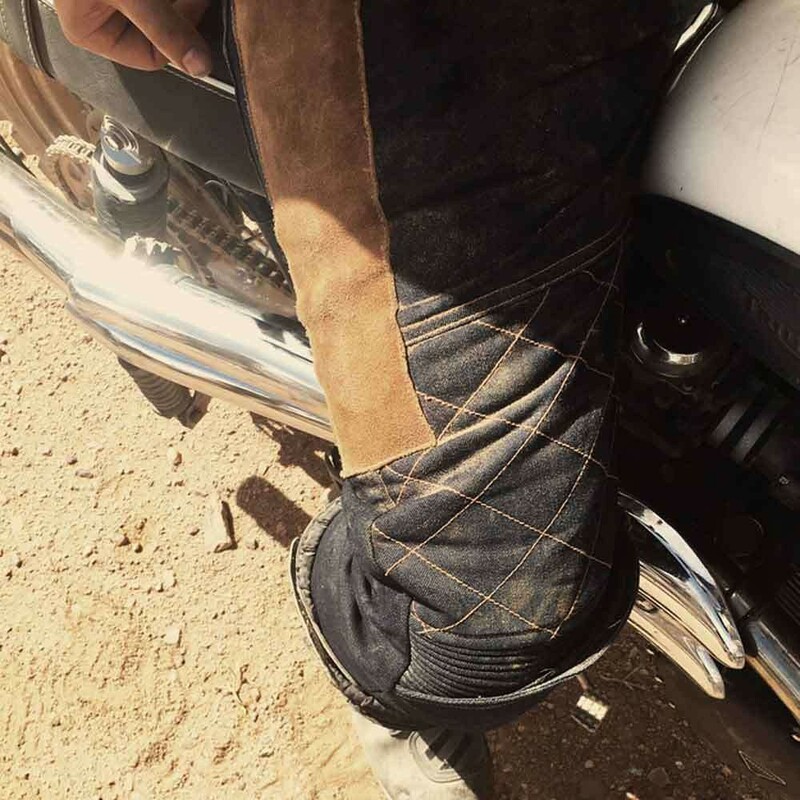 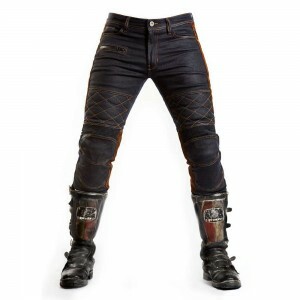 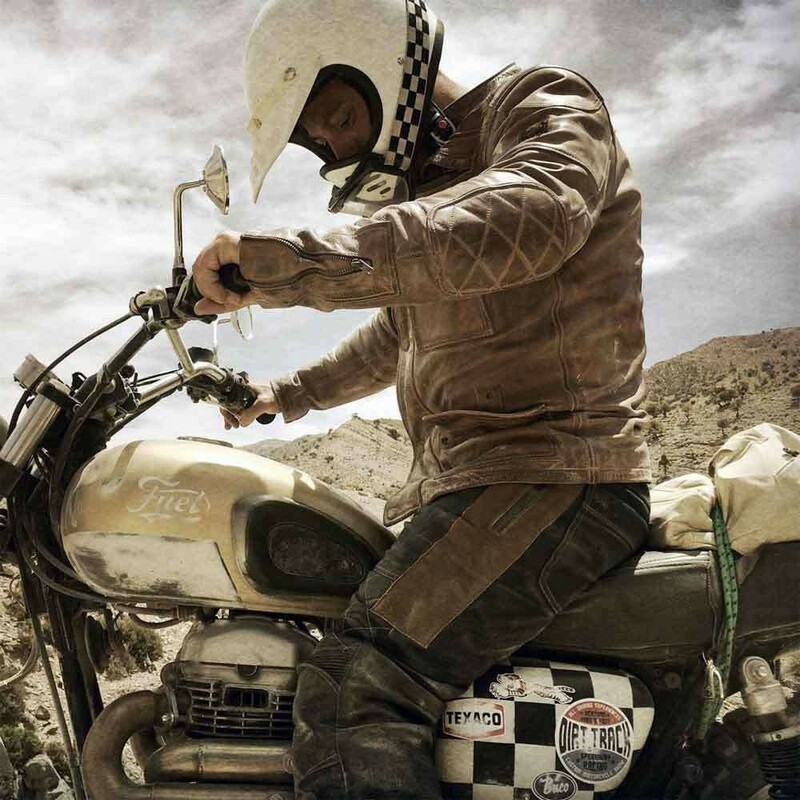 There are quilted and suede detailing which really sets the Sergeant Motorcycle Trousers off from its rivals and the outer has been treated with wax for added durability and will look better with age with a lovely patina. 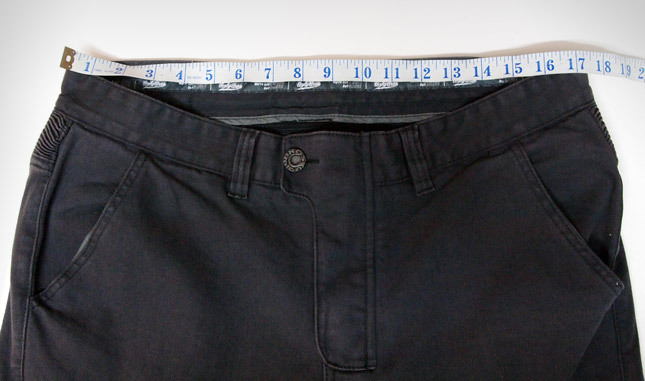 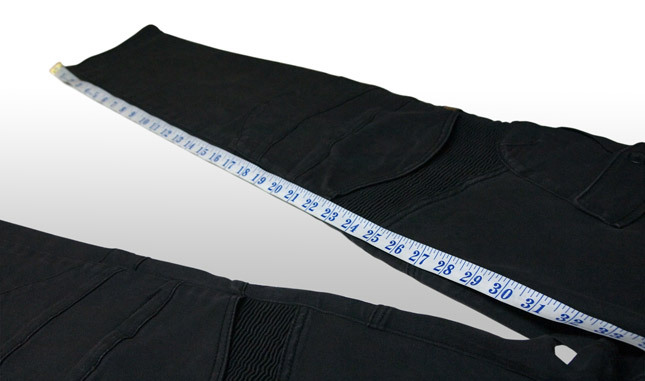 When measuring a few pairs in store, we have found that the average leg length is between 32-33". That said, they're a really nice fit in the lower leg so if you're planning to ride in them with high boots then it may still work for you.